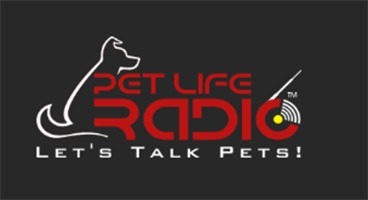 This week Michelle Fern is joined by Rolane Grinnell, CEO of Pet Partners Worldwide to talk about My Pet Pail. My Pet Pail is the all-in-one travel solution feeder for pets on the go. From built-in bowls and water bottles to a spare collar and leash, this ten-products-in-one lunch pail feeder is perfect for a dog’s next outdoor adventure! The Original Pet Pail was a SuperZoo 2018 Innovation Award winner.